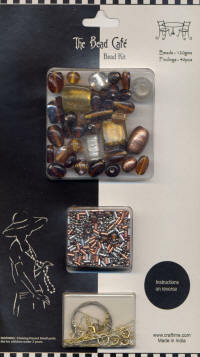 Bead Jewellery Kits to make necklaces, earrings etc. 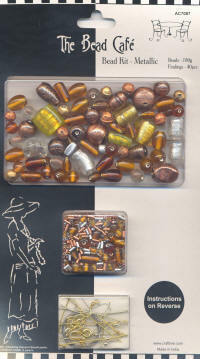 Includes 120g of beads and 40 findings including Tiger Tail for necklace, earrings, jump rings etc. Includes 120g of beads and 40 findings including cord for necklace, earrings, jump rings etc. 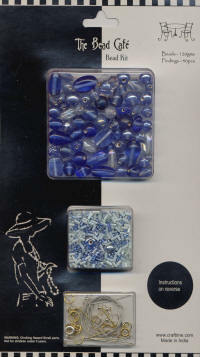 Includes 180g of beads and 40 findings including cord for necklace, earrings, jump rings etc.